The second edition of the Meridian Cup is behind us. 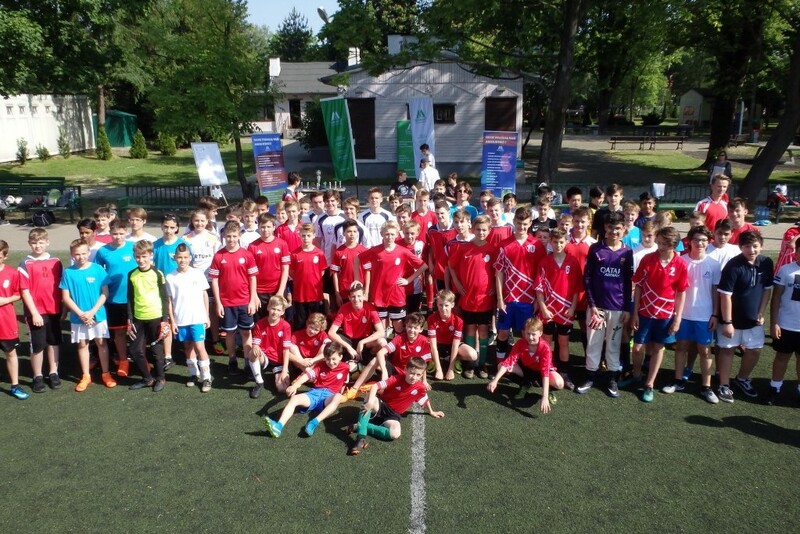 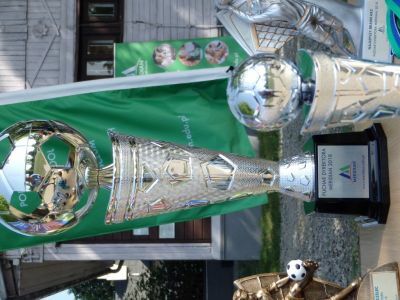 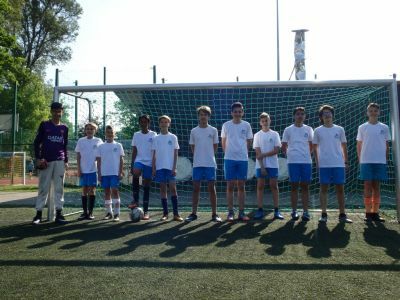 School teams from all Warsaw (born in 2004-2006) competed in a football tournament organized by the Meridian IB Diploma School and the Middle School. 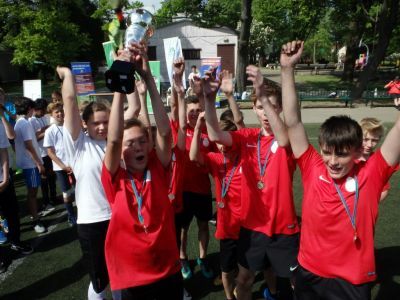 High skills, fair play and emotions to the last whistle were the essence of this tournament. Great weather, a medal for all participants and an excellent organization completed the picture of an extremely successful event. 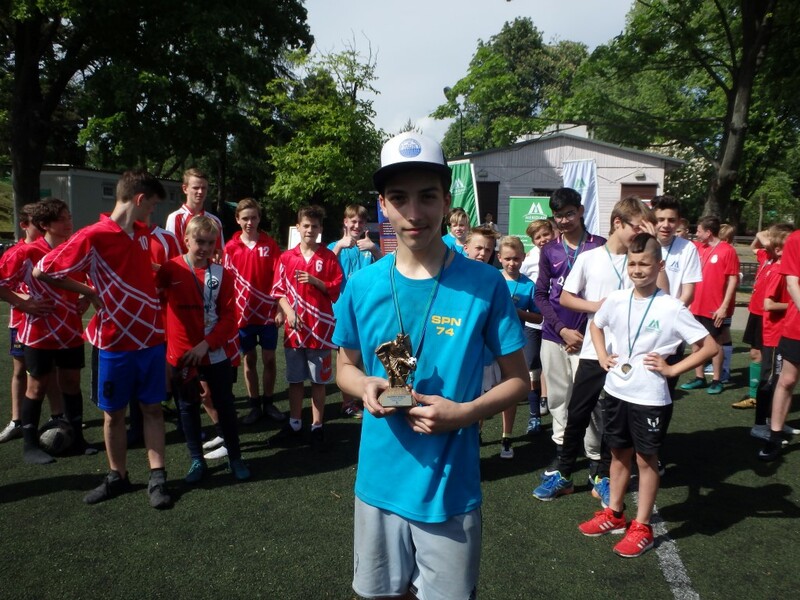 Thank you” So this is how the event is summarized by the organizer of the tournament, physical education teacher Mr. Tomasz Wieczorek.